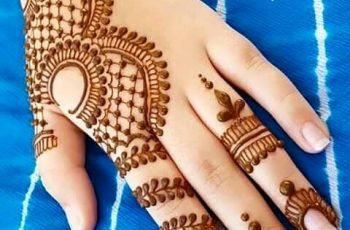 The name itself; Arabic mehndi designs; eventually come from Arabian and middle east countries but now it become more popular in Asian countries as well. 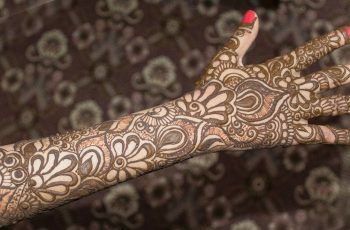 Either there is wedding or some other function or festive, Arabic mehndi designs are used in all sorts of events. 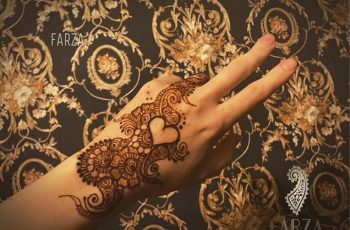 Arabic Mehendi designs assemble with beautiful Floral, Paisley, Detailed Elephant motifs and Swirls & Swirls structure which make hands beautiful, elegant and stunning. These designs could be applied not only for brides but also other girls or ladies. With Parsely patterns ; the Arabic mehndi design looks prominent and stylish. In these pattern, center portion of back hand is decorated with beautiful captivated designed, while fingers are covered with Arab style highlights. The Detailed Elephant Motifs basically cover all the hands, arms, feet and the lower part of the legs. And it could be designed especially for brides. 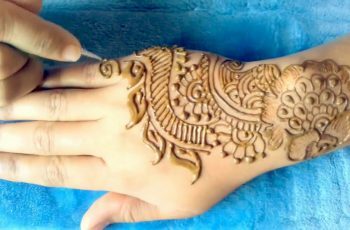 The Swirls & Swirls and Minimal Mehndi designs didn’t cover the full hand or feet so it could be more suitable for younger girls and teenagers. The Crafted Cuts design ; more focus on fingers with many sided; covers the whole wrist by net of swirls. These designs are for those ladies or girls who make their fingers more noticeable and prominent. 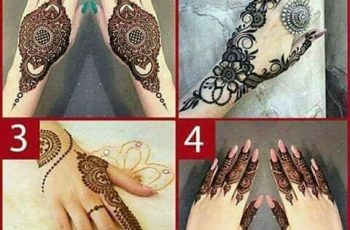 Here are few Arabic Style Mehendi designs for front or back hands. These designs could be apply on any wedding function or party. 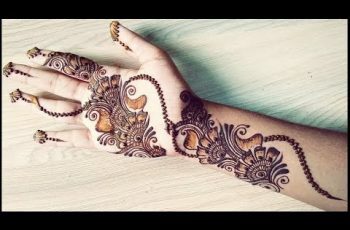 https://youtu.be/6c0S0d2tAKQ Karwa Chauth Special Mehndi Design.